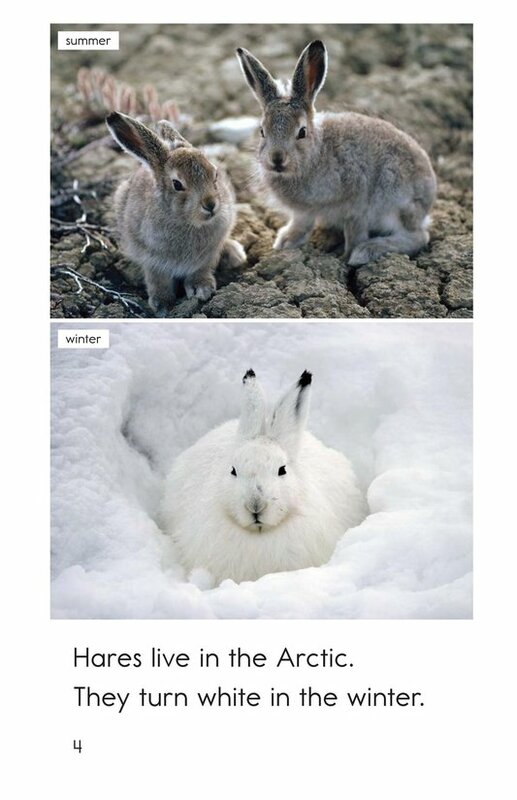 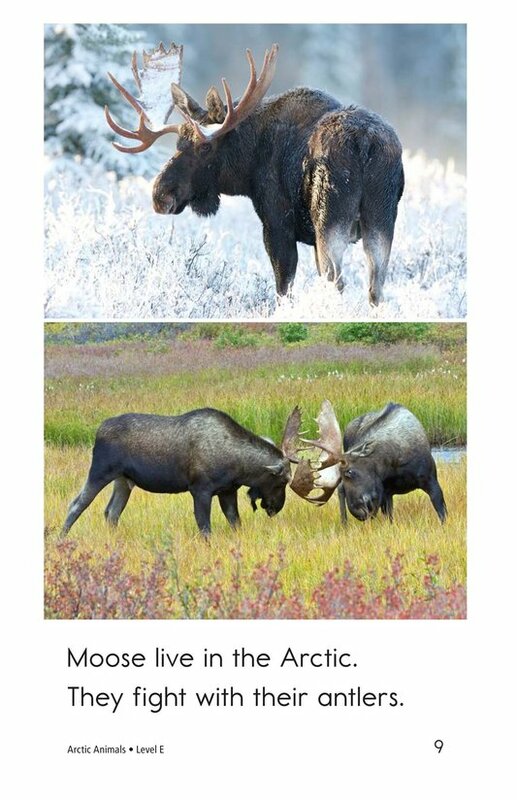 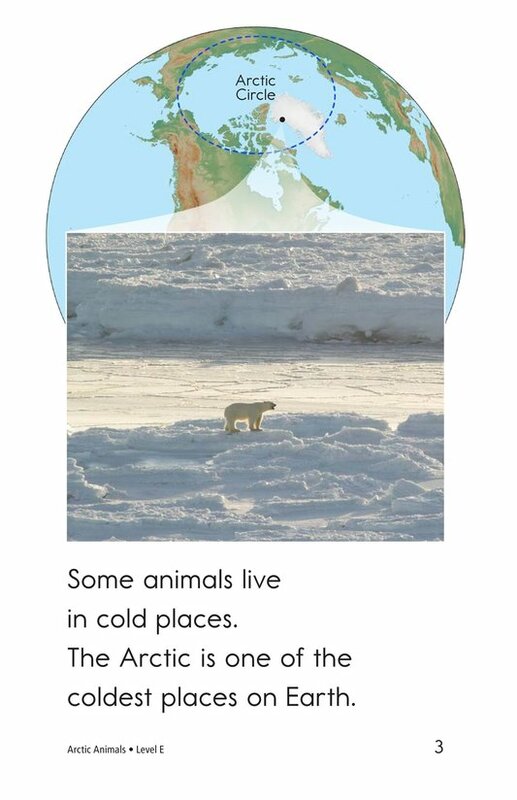 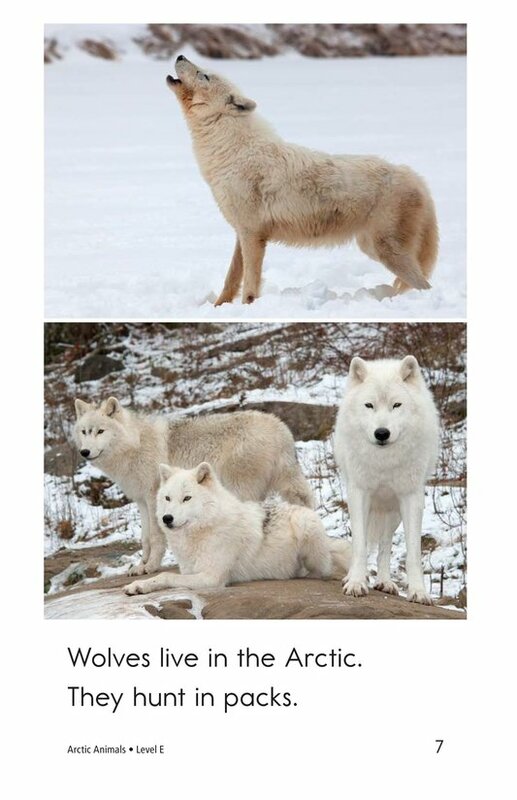 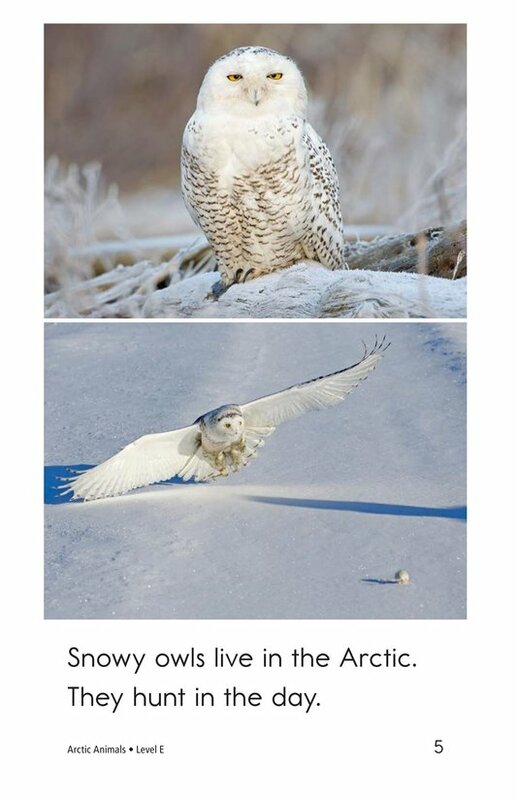 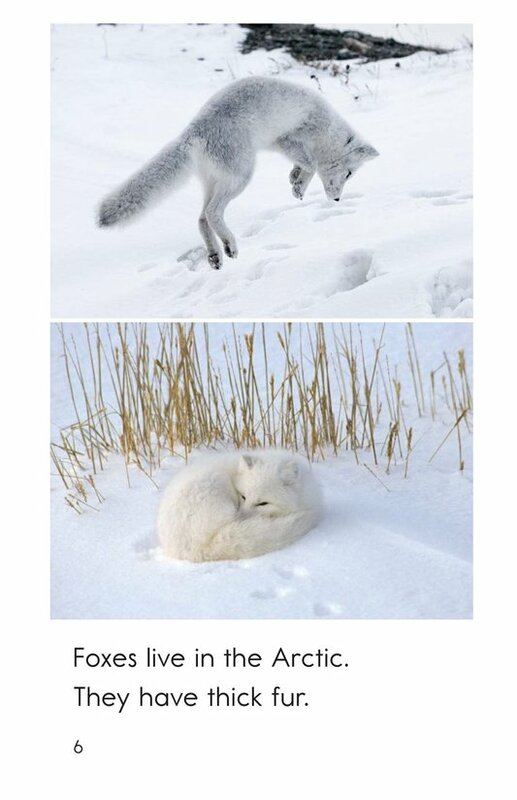 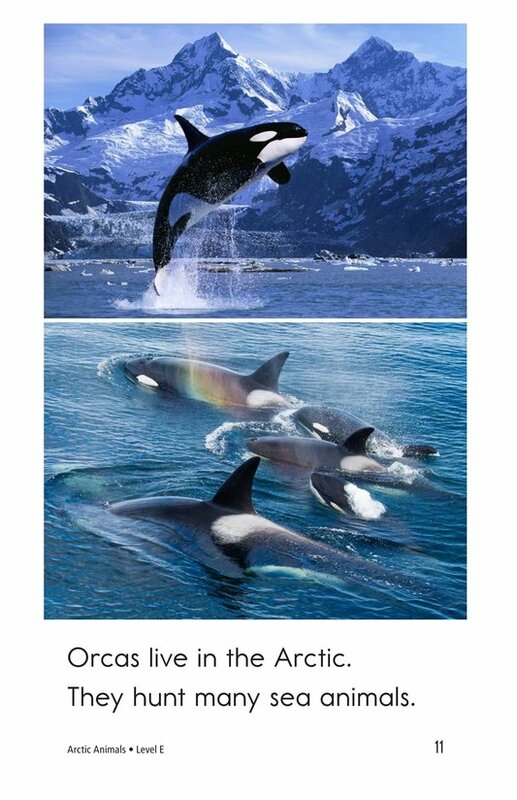 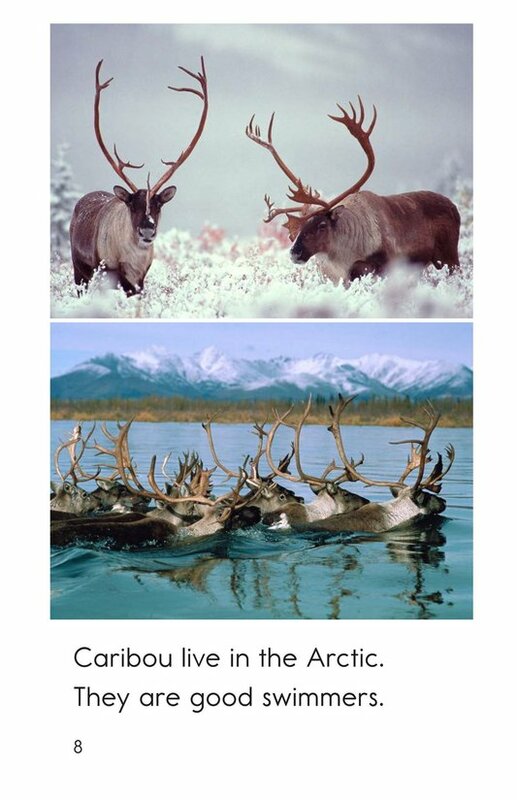 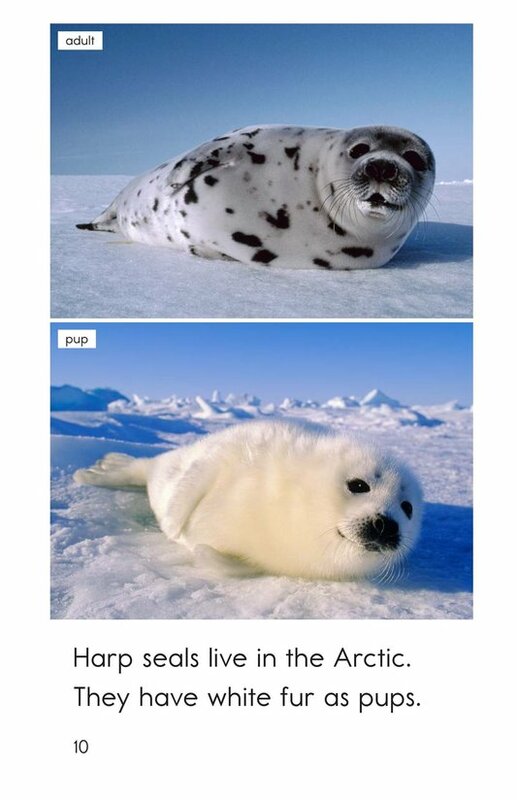 Arctic Animals is about some of the beautiful and interesting animals that live in the Arctic. 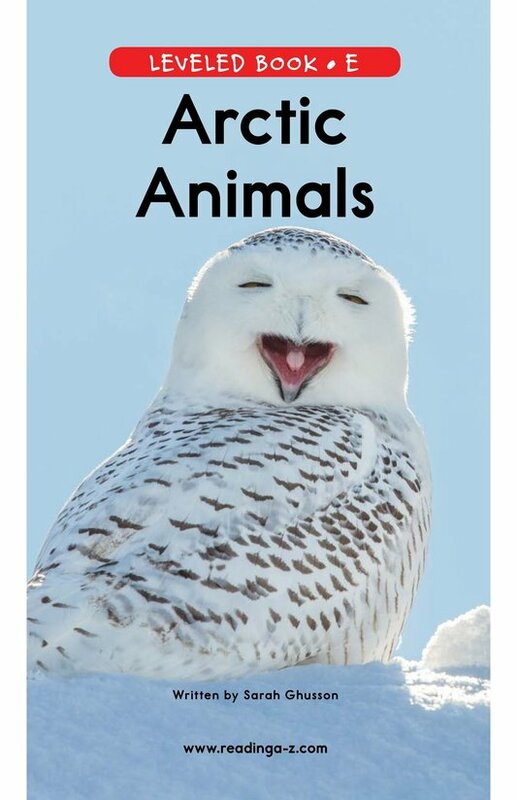 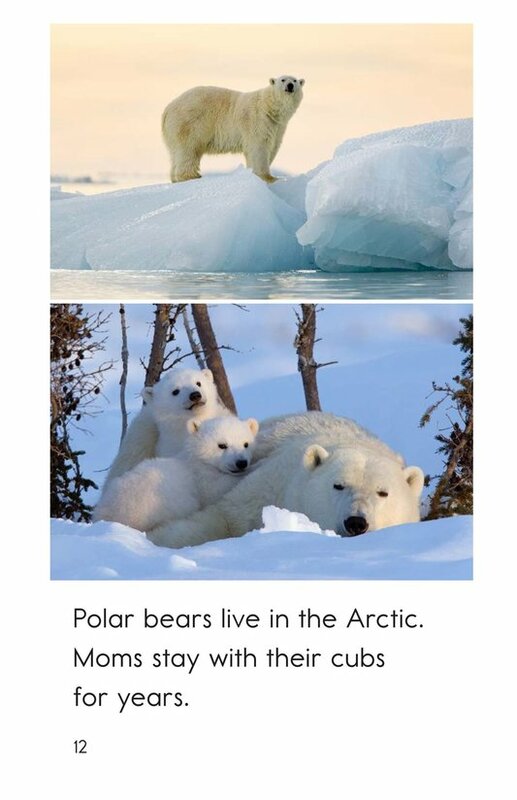 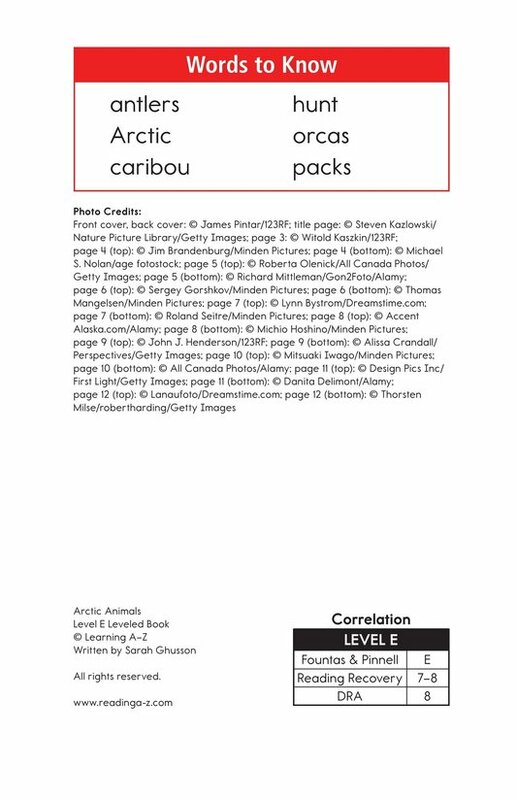 Each page introduces a new animal from the Arctic along with amazing photographs that enhance the text. 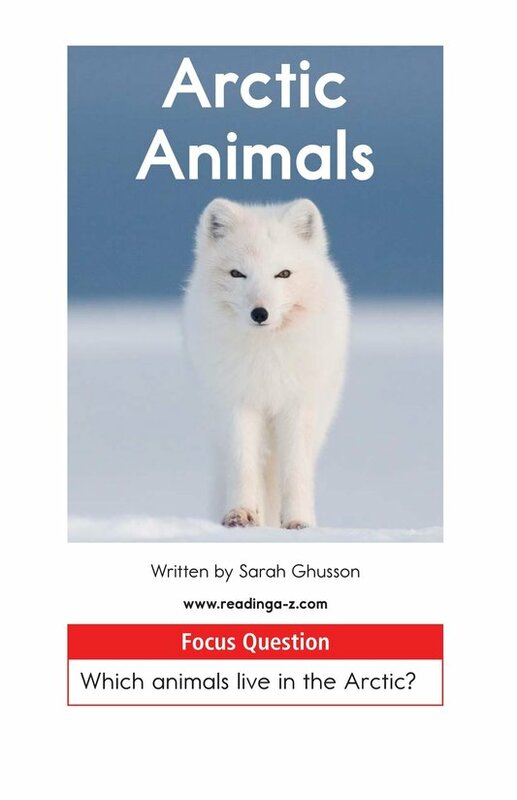 The repetitive phrases and high-frequency words help teach emergent readers about main idea and details and simple predicates. 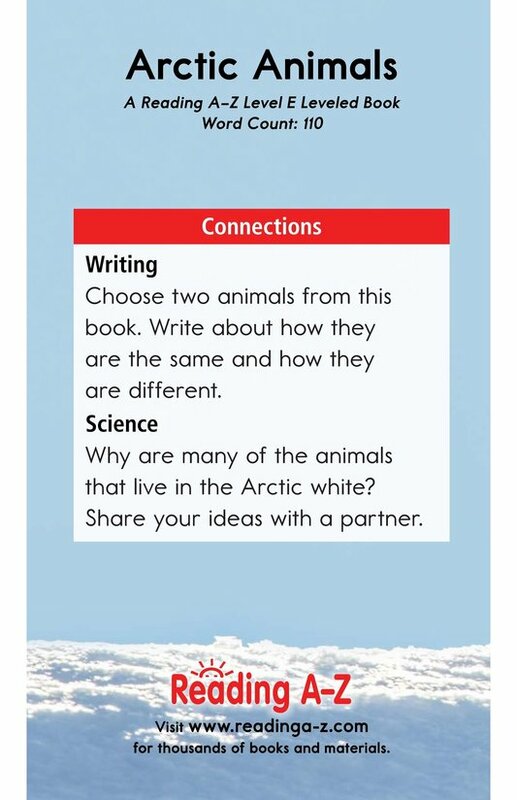 Students will also have the opportunity to practice connecting to prior knowledge as they read.